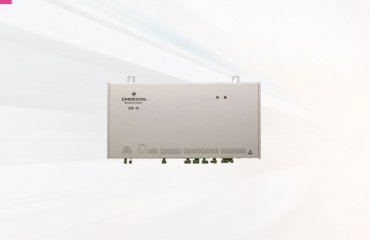 Stabilux Energy Saving Device Stabilux is a simple, one step solution to lowering lighting energy consumption up to 35%. 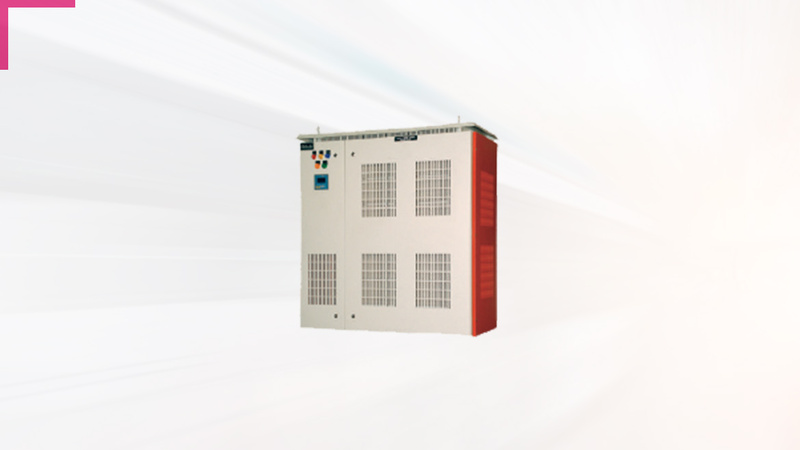 The solar power controller acts as an interface between photovoltaic (PV) array, battery, battery charger and load. 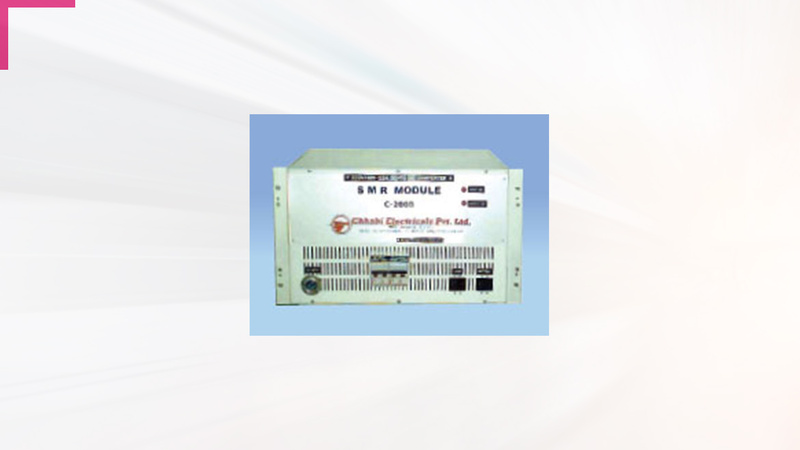 Earth leakage Monitor is one of the accessories of DC system used in power systems. 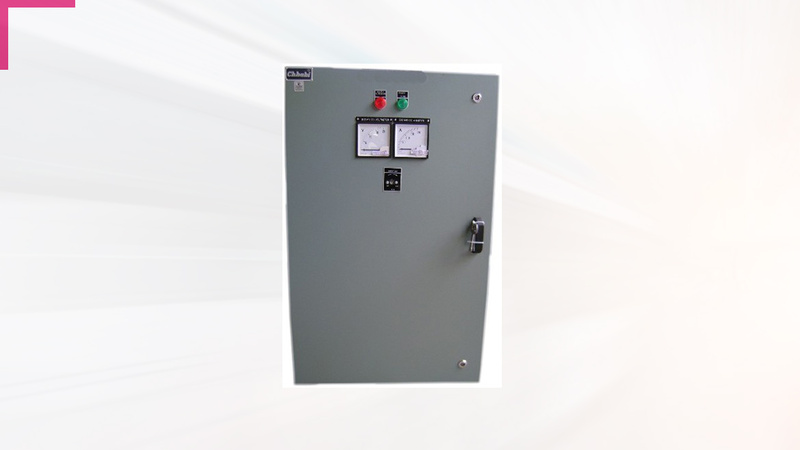 It monitors battery’s voltage on line. 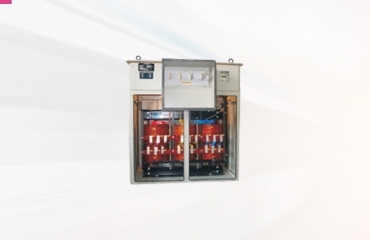 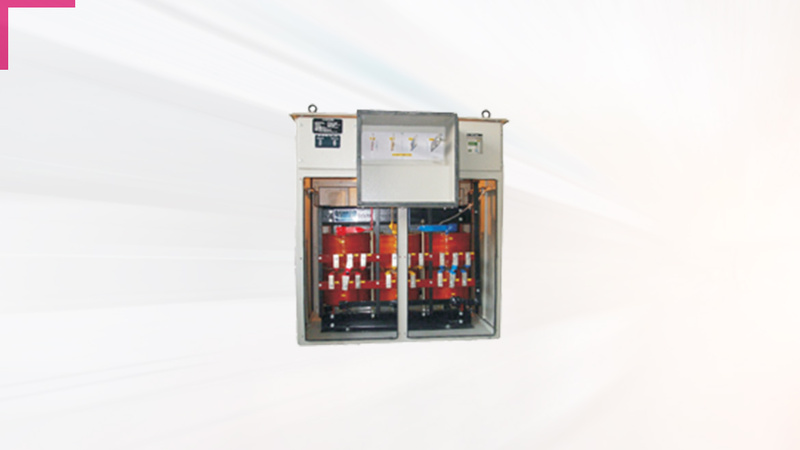 Chhabi’s Low Tension dry Type Transformers are reputed for their quality and workmanship. 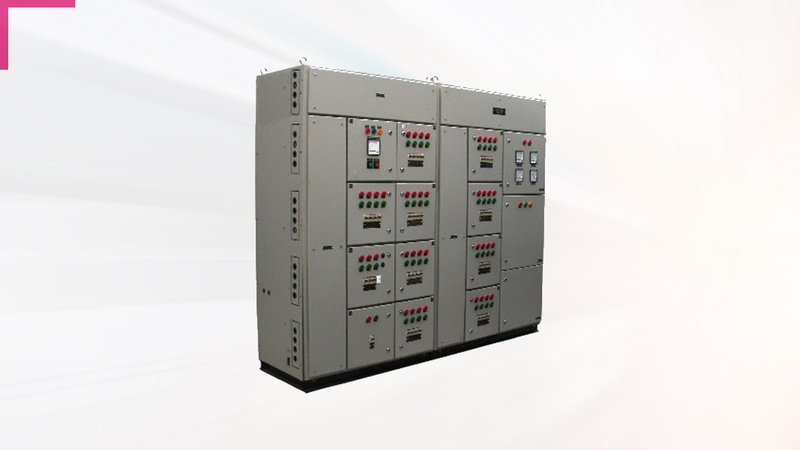 They are designed by experienced Transformer Specialists. 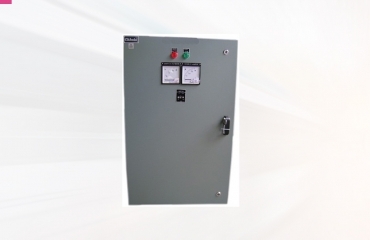 Completely powered from batteries, this discharger is designed to operate with various battery systems and is extremely cost effective. 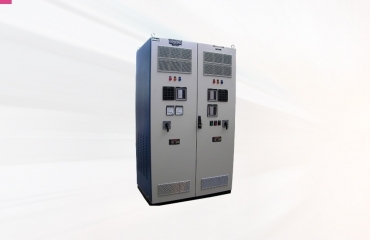 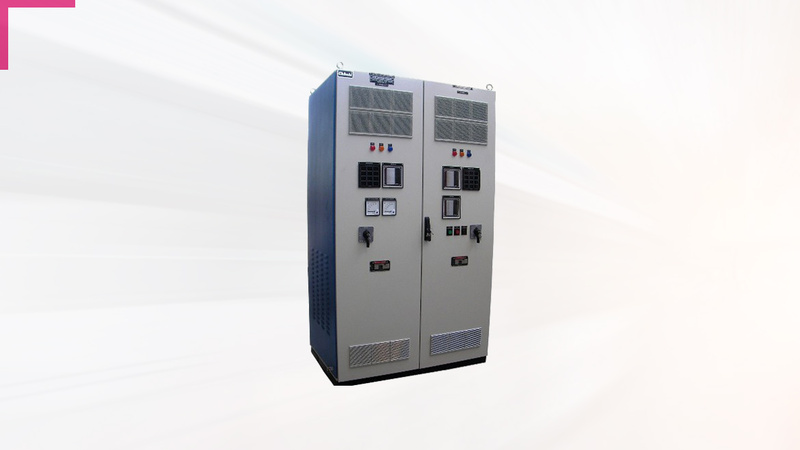 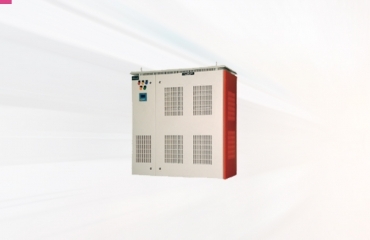 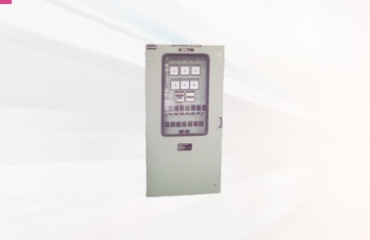 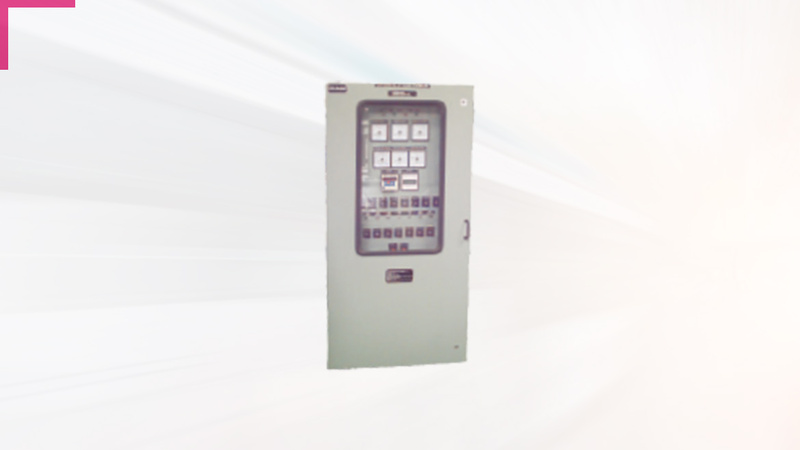 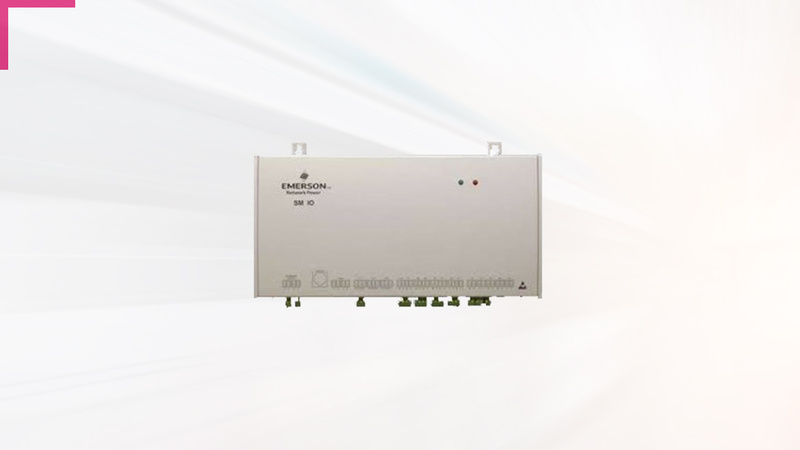 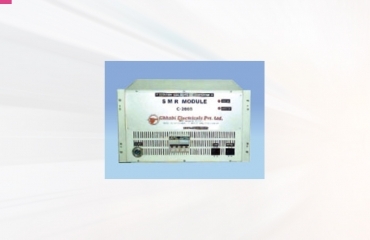 Chhabi’s intelligent high-frequency switch mode DC power system is a highly reliable product with modular design.